Dr. A. Joshua Zimm received his medical training in Otolaryngology- Head and Neck Surgery at New York's finest teaching hospitals. He completed his residency at Columbia-Presbyterian Medical Center. He also trained at Memorial Sloan-Kettering Cancer Center, New York Hospital- Cornell Medical Center, Lenox Hill Hospital, St. Lukes -Roosevelt Hospital, and Manhattan Eye, Ear, and Throat Hospital. 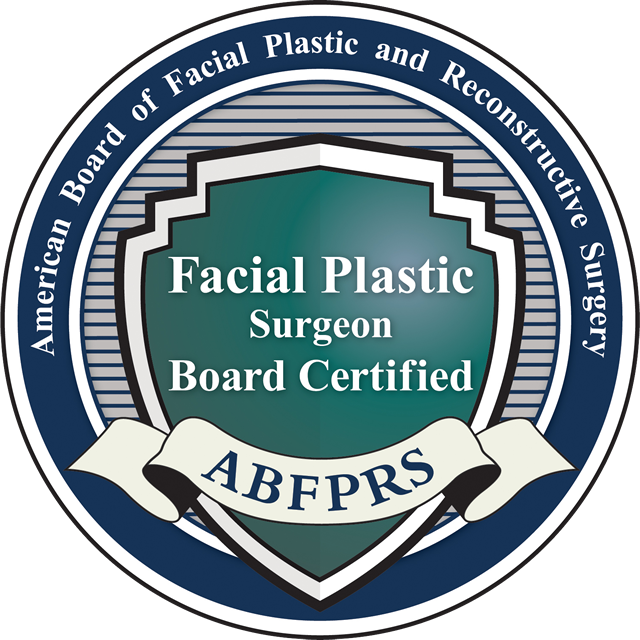 After being in practice for 10 years, Dr. Zimm completed a Fellowship in Facial Plastic and Reconstructive Surgery with Dr. Peter Adamson at the University of Toronto. 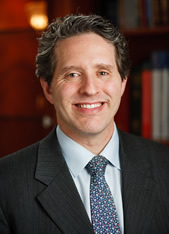 Dr. Zimm graduated from the University of Virginia in 1991 and attended the Medical College of Virginia where he graduated at the top of his class in 1995. He is board certified in Otolaryngology- Head and Neck Surgery and currently resides on the attending staff at Manhattan Eye, Ear, and Throat Hospital and Lenox Hill Hospital. 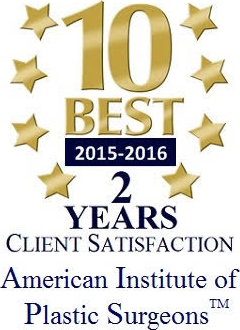 Dr. Zimm has received numerous honors and awards throughout his career. In 2004, he was inducted as a Fellow of the American College of Surgeons. Other honors include the New York Hospital- Cornell Medical Center Alumni Council Distinguished Housestaff Award in 2000, First Place Basic Science Research Award in 1999, Second Place Clinical Research Award in 1998, and Third Place in the Resident Research Competition in 2001. He also was selected to participate in the Massey Cancer Center Oncology Fellowship in 1993. More recently, Dr. Zimm was selected as one of "America's Top Physicians" by the Consumer Research Council of America in 2013, 2010, 2009 as well as 2007, and as a Lifetime Member of Strathmore's Who's Who in 2004. Dr. Zimm was selected as "Man of the Year in Medicine and Healthcare" for 2009 for outstanding contributions to medicine and healthcare as recognized by the American Biographical Institute. Dr. Zimm's areas of expertise and interests include Rhinoplasty, Facelift, Blepharoplasty, Browlift, Chin Augmentation, Ultherapy, and Injectables. Dr. Zimm has recently been selected to join New York Head and Neck Institute. Stainano-Coico L., Higgins P.J., Schwartz S.B., Zimm A.J., Goncalves J. Wound Fluids: A Reflection of the State of Healing. Ostomy Wound Manage. 46: (1A suppl). pp. 83s-93s. January 2000. Zimm A.J., Binder W.J. Midface Alloplastic Augmentation in the Asian and Latino Patient. Facial Plastic Surgery Clinics of North America. 18: pp. 49-70, February 2010. 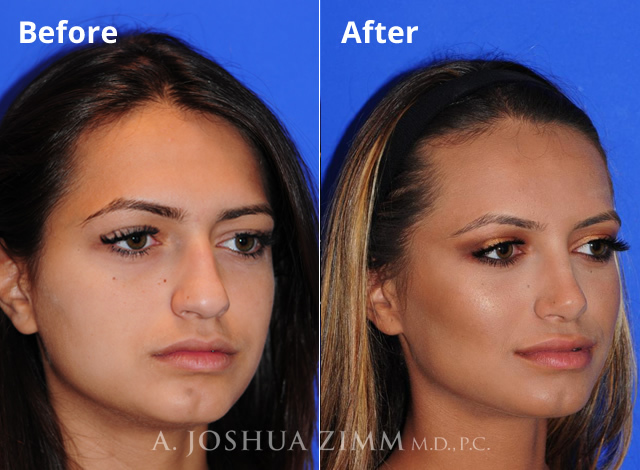 Zimm A.J., Rizk S.S. A Customized Approach to Facelift and Necklift Surgery. submitted for publication. Zimm A.J., Rizk S.S. Foreheadplasty. In: Graziosi A., Viterbo F., eds. Aesthetic Surgery of the Frontal Region. Brazil: MedBook, September 2011. Zimm A.J., Rizk S.S. Restoring the Droopy Tip and Hanging Columella in Revision Rhinoplasty. In: Shiffman M., DiGiuseppe A., eds. Advanced Rhinoplasty: Art, Science, and New Clinical Techniques. Berlin: Springer Verlag, published. Zimm A.J.,Modabber M.,Fernandes V.,Karimi K.,Adamson P.A. Objective Assessment of Perceived Age Reversal and Improvement in Attractiveness after Aging Face Surgery. JAMA Facial Plastic Surgery. 2013; 15(6) pp. 405-410. "Common Emergencies of the Head and Neck," Grand Rounds, Department of Oral and Maxillofacial Surgery, New York Medical College, October 11, 2013. "Objective Assessment of Perceived Age Reversal and Improvement in Attractiveness after Aging Face Surgery” Percy Ireland Research Day, University of Toronto, Department of Otolaryngology- Head and Neck Surgery, May 2011. “Routine Parathyroid Biopsy to Facilitate the Preservation of Functional Parathyroid Tissue During Total Thyroidectomy,” 5th Annual International Meeting on Head & Neck Cancer, San Francisco, CA, July, 2000. “KGF-2 Accelerates Wound Healing in Full Thickness Wounds in a Porcine Model,” Resident Research Day, Manhattan Eye, Ear and Throat Hospital, Department of Otolaryngology-Head & Neck Surgery, New York, NY, May, 1999. “Otolaryngologic Manifestations of Syphilis,” Grand Rounds, Lenox Hill Hospital, Department of Otolaryngology-Head & Neck Surgery, New York, NY, December, 1998. “Juvenile Nasopharyngeal Angiofibroma,” Grand Rounds, Lenox Hill Hospital, Department of Otolaryngology-Head & Neck Surgery, New York, NY, November, 1998. “Parathyroid Biopsy to Facilitate the Preservation of Functional Parathyroid Tissue During Total Thyroidectomy,” Resident Research Day, Manhattan Eye, Ear, and Throat Hospital, Department of Otolaryngology-Head & Neck Surgery, New York, NY, May, 1998. “Neck Masses in Children,” Pediatric Surgery Grand Rounds, New York Hospital-Cornell Medical Center, Department of Surgery, New York, NY, January, 1997. “Urologic Complications after Renal Transplantation,” General Surgery Morbidity and Mortality Conference, New York Hospital-Cornell Medical Center, Department of Surgery, New York, NY, August, 1996.